Hornady® ExtremaTM is loaded with XTPTM hollow points for superior controlled expansion and down-range performance. And Fiocchi®'s nickel-plated brass cases make this trouble-free, completely reliable, smooth-extracting Ammo that hits the mark for quality and value. 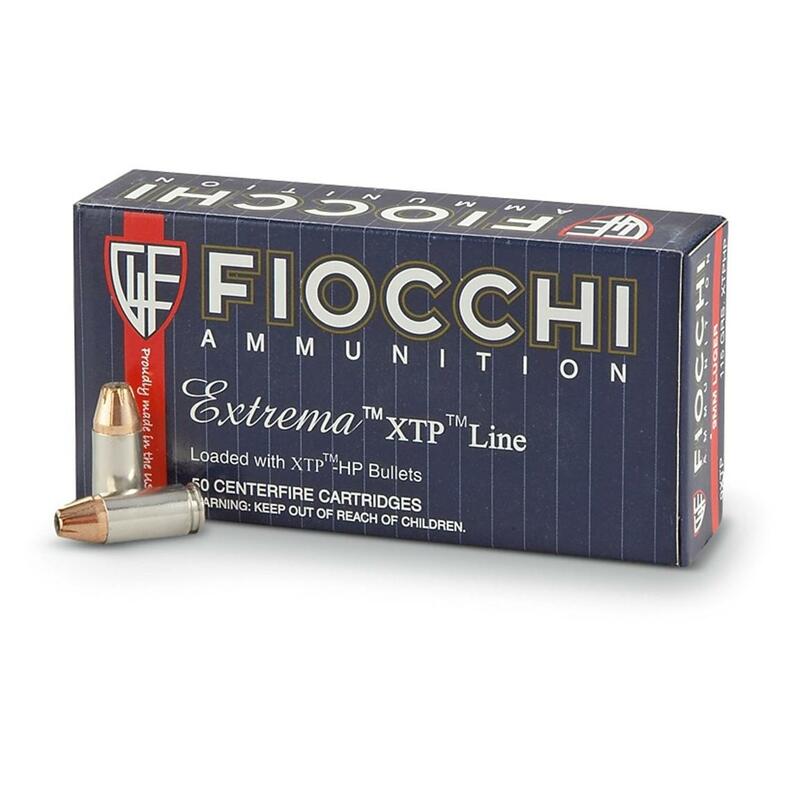 Fiocchi Extrema, .25 ACP, XTP-HP, 35 Grain, 50 rounds is rated 4.7 out of 5 by 11. Rated 5 out of 5 by JesseG from Great Buy and Great Ballistics For a small, pocket Iver Johnson .25 caliber semi auto, the Hornady grain load was exceptional. Not bad recoil and surprisingly very accurate from 7 yards! Really not to be expected from a pocket pistol. Highly recommend as a pocket delf defense ammo; in lieu of your traditional 380 or 9mm. Rated 5 out of 5 by Leghold from Extra self defence back-up gun insurance Hot little load for .25 ACP (6.35 mm). No flyers and good accuracy for up close and personal protection. Feeds well out of my Ortgies. Rated 4 out of 5 by plumbob from Excellent service The ammo arrived very quickly, so quickly in fact it caught me by surprise when the delivery man rang my doorbell. Good price and fast delivery a terrific combination. Rated 5 out of 5 by TINYTIMM from Reliable for self defense Today I went to the range with my MP25 Phoenix Raven .25 ACP pistol. I shot 50 rounds of Winchester old hard ball ammo had two misfires, I shot 50 rounds of Aguila with no problems. I then shot 50 rounds of Winchester Ball and had two jams. I finally shot 50 rounds of this Fiocchi and it functioned flawlessly. I was surprised to find the Fiocchi to be the hottest and most reliable ammo out of all these I tested. I will definitely purchase these again and I highly recommend them for self defense using a .25 ACP. 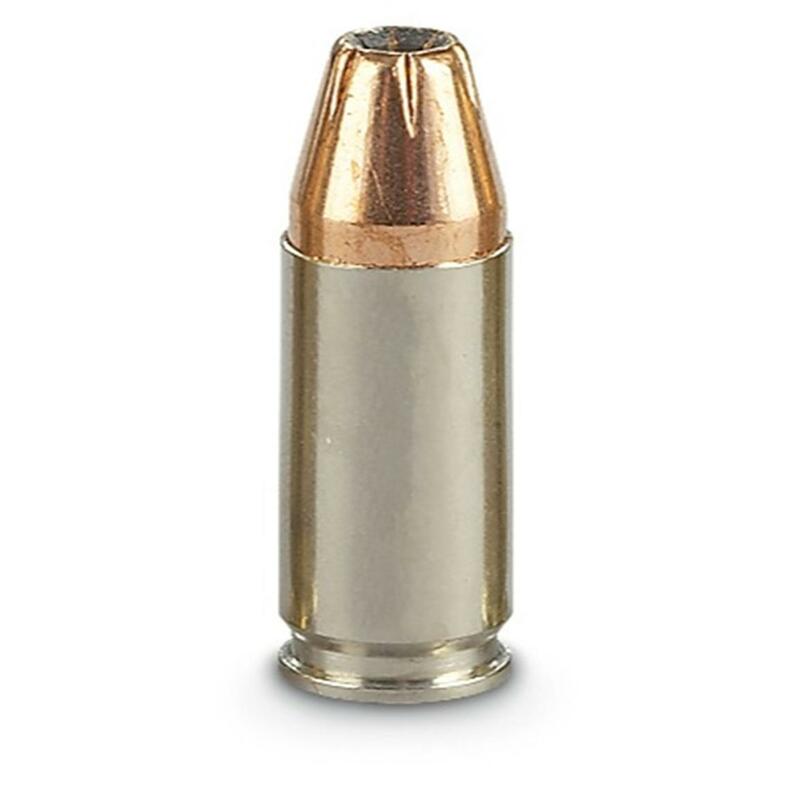 This is about the best ammo you are going to find for the .25 ACP for self defense. I had to laugh the gun actually had a little kick firing this ammo. GOOD STUFF!! Rated 5 out of 5 by Andrew from GOOD .25 CAL AMMO At 900fps and 35gr jhp it boost this small pistol round about as high as you can get it. Rounds feed and eject with no problem in my .25 Beretta. If you are going to conceal carry a .25 I recommend this ammo. After testing it does have serious damage capabilities. Maximum expansion to stop the threat cold. DEEP penetration for "eXtreme Terminal Performance".